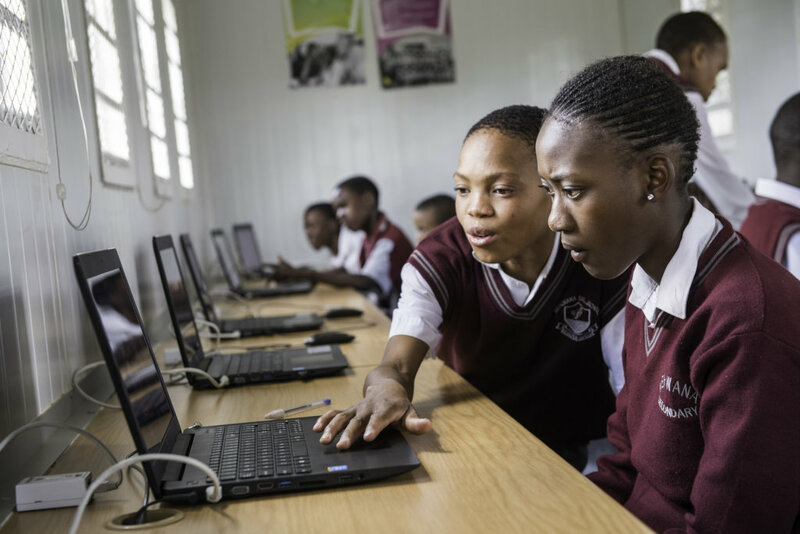 Black South African students connected with Video Mentors in secondary school defy the generally accepted patterns of giving up and living lives filled with poverty and violence. Ninety-two percent (92%) of the South African students that are connected with infinite Family Video Mentors in grade 12 pass their final exams at one of the top two levels (the national average is 55%). This advances them to be the first in their families to attend college/university and get a formal job. Just over half of South Africa's 12th graders pass their 12th grade exam with marks that qualify them for advanced education. Without continuing their education, their choices to support themselves and their families are restricted to manual labor. In addition, most Black South African students are growing up without families, guardians or role models to teach them how to succeed in the 21st century job market, dooming them to live in communities mired in cycles of poverty and violence. 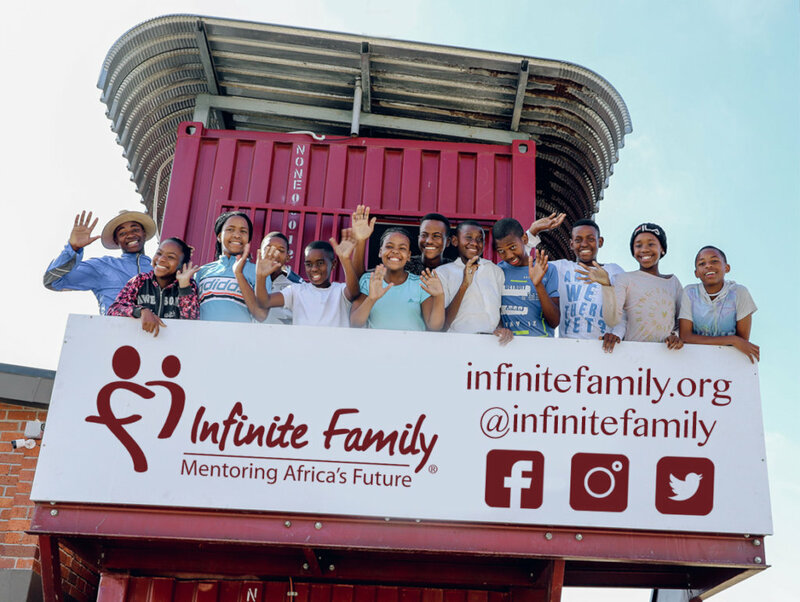 As a South African and American non-profit, Infinite Family promotes self-reliance through global video mentoring -- we augment what is taught in the classroom and the home to help develop resilient, responsible, and resourceful young adults. 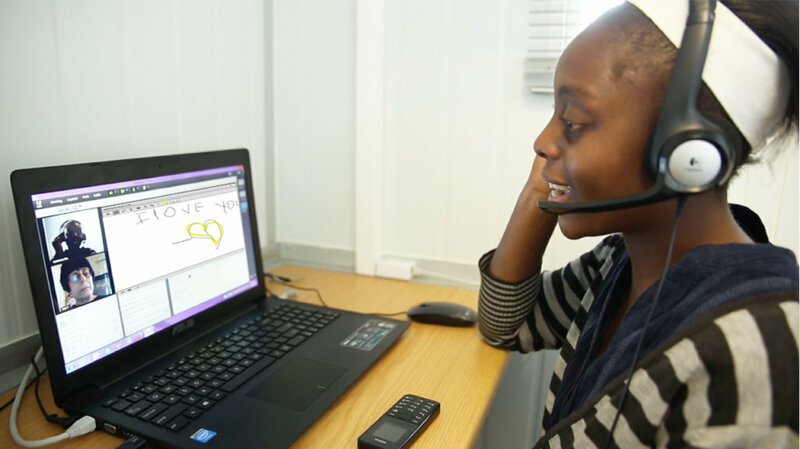 Video mentoring unleashes a new global resource: the experience and leadership of adult volunteers worldwide to motivate academic performance, career preparation, technology literacy, and life and communication skills on the path to self-reliance. Every Black South African student that advances to college and then gets a good job supports at least six (6) siblings and extended family members. Video Mentors encourage and propel their Net Buddy mentees to excel thru 12th grade allowing them to move into a future that is almost unheard of throughout the communities in which they live. 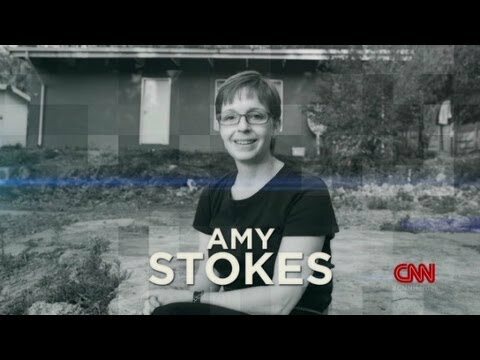 They in turn become the role models for younger students to break the cycles of poverty and violence and move to success and self-reliance. Provides healthy weekend meals for our after-school program for underprivileged South African youth. Enables a life changing, 6 month mentorship - including a 24/7, on-site, relationship and technology support team. Will provide 1 full year of a horizon-expanding mentorship. 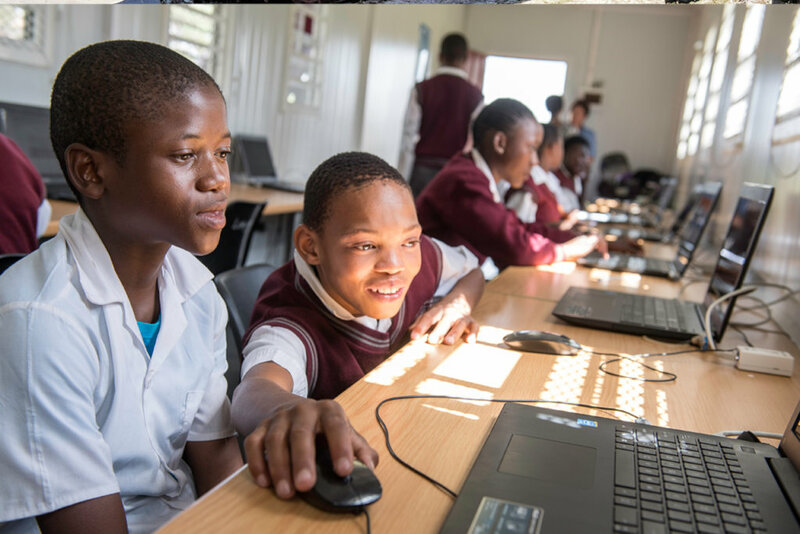 Including the vetting, training and support services in South Africa and the U.S.
Buys 2 new laptops for the LaunchPad computer labs that act as a bridge between South African youth and their global mentors. Makes 5 career preparation, life-skills and financial literacy workshops for 150+ South African youth possible. Builds 5 fully outfitted privacy booths workstations in a new Infinite Family LaunchPad computer lab in Soweto. This includes computers, headphones, chairs, and support staff!